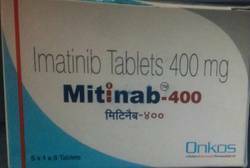 We sell Mitinab from Glenmark Onkos at best prices and we also have at very good discounted prices in Caddiline Exports Pvt.Ltd at Nagpur or other Indian Regions as well as outside India to any other Countries of the world. We are offering our client Mitinab tablets. These are widely used in pharmaceutical industry for their precise pH value for curing cervivcal cancer. Our product range is prized for their safe usage, accurate composition, no side effects and hygienic processing and packing. Our clients can avail these products at market leading prices. 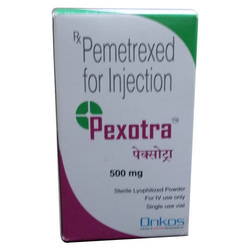 We sell pexotra from Glenmark Onkos at best prices and we also have Pemetrexed Inj at very good discounted prices in Caddiline Exports Pvt.Ltd at Nagpur or other Indian Regions as well as outside India to any other Countries of the world. We are one of the leading exporter, supplier, distributor, wholesaler, trader and importers of a wide range of Pexotra 100mg and 500mg that are formulated by using safe and pure ingredients. These medicines are made available in various packaging options to suit the varied demands and specifications of the clients. 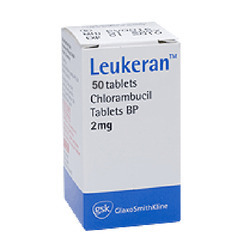 We sell Leukeran from Gsk at best prices and we also have at very good discounted prices in Caddiline Exports Pvt.Ltd at Nagpur or other Indian Regions as well as outside India to any other Countries of the world. We sell Zytiga from at best prices and we also have at very good discounted prices in Caddiline Exports Pvt.Ltd at Nagpur or other Indian Regions as well as outside India to any other Countries of the world. 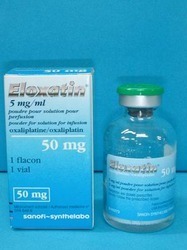 We sell Eloxatin from at best prices and we also have at very good discounted prices in Caddiline Exports Pvt.Ltd at Nagpur or other Indian Regions as well as outside India to any other Countries of the world. 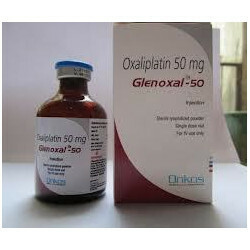 We sell Glenoxel from Glenmark Onkos at best prices and we also have Oxaplatin at very good discounted prices in Caddiline Exports Pvt.Ltd at Nagpur or other Indian Regions as well as outside India to any other Countries of the world. 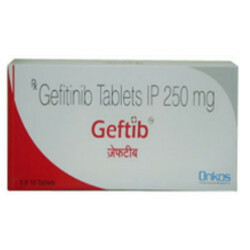 We sell Geftib from Glenmark Onkos at best prices and we also have Geftinib at very good discounted prices in Caddiline Exports Pvt.Ltd at Nagpur or other Indian Regions as well as outside India to any other Countries of the world. 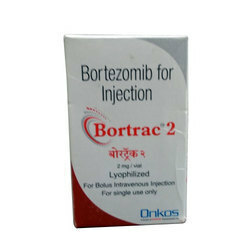 We sell Bortrac from Glenmark Onkos at best prices and we also have Bortizomib at very good discounted prices in Caddiline Exports Pvt.Ltd at Nagpur or other Indian Regions as well as outside India to any other Countries of the world. 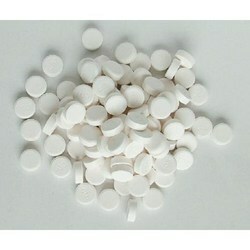 We are offering our clients REDEST-TAB 1MG 1 10 tablets. These are widely used in pharmaceutical industry for their precise pH value for curing cervivcal cancer. Our product range is prized for their safe usage, accurate composition, no side effects and hygienic processing and packing. Our clients can avail these products at market leading prices. 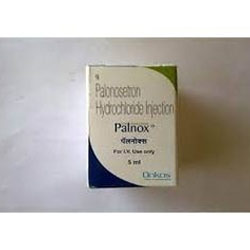 We sell palnox from Glenmark Onkos at best prices and we also have palonosetron at very good discounted prices in Caddiline Exports Pvt.Ltd at Nagpur or other Indian Regions as well as outside India to any other Countries of the world. 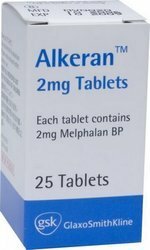 We sell Alkeran from Gsk at best prices and we also have at very good discounted prices in Caddiline Exports Pvt.Ltd at Nagpur or other Indian Regions as well as outside India to any other Countries of the world.